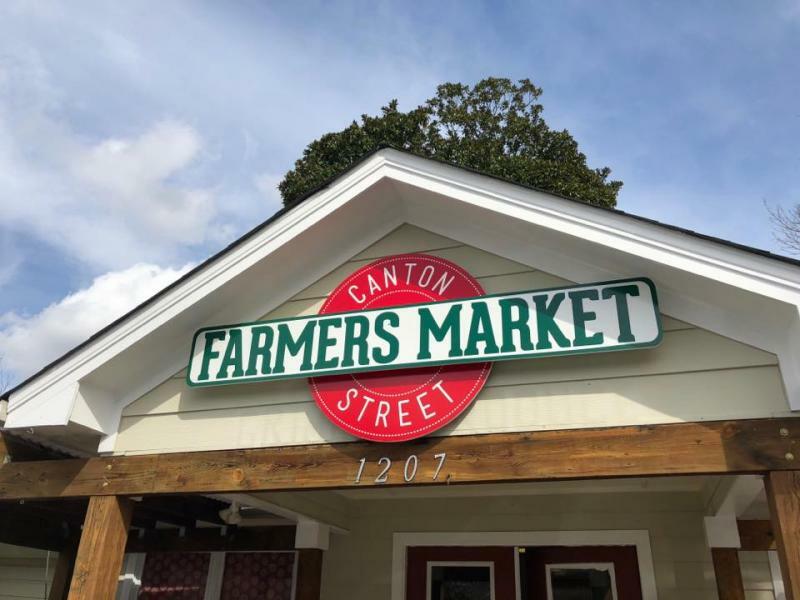 We are excited to announce that we have teamed up with Canton Street Farmers Market as a Drop-off location for knife sharpening! 1207 Canton Street, Roswell, GA 30075. *When bringing knives to any market, make sure to roll them up in a towel!!! No exposed edges, sharp or dull!!! Copyright 2017 The Sharpening Shop. All rights reserved.